If you have not read and do not plan on reading Return to Me, I do not think you will like reading I’m Yours. There isn’t much substance to it. HOWEVER, if you have read Return to Me, I’m Yours is perfect to go back and read to start from the beginning. If you have not read Return to Me or I’m Yours, I suggest you pick them both up and read I’m Yours first. It gives you the beginning and once finished, you can move onto Return to Me. I had read Return to Me months ago and while reading I’m Yours, I did not fully remember what happened, but a quick glance at what Return to Me was about and it all came flooding back and made perfect sense. 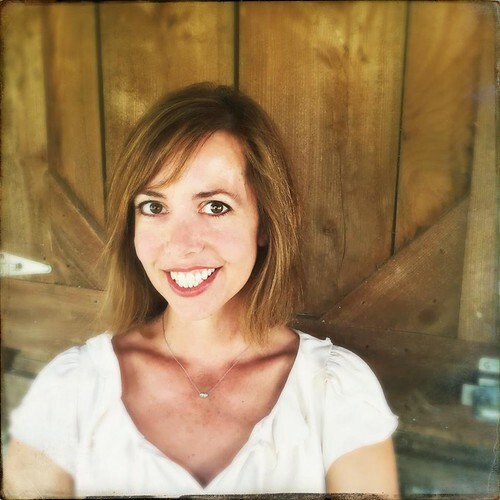 Reading as a stand alone, I am not sure one can appreciate I’m Yours as it deserves to be. 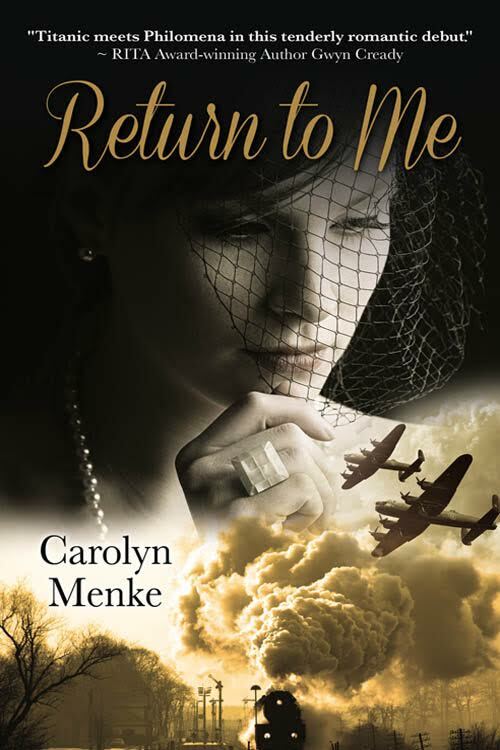 It is a short read that follows Audrey on her romance with Edward until… you’re not.This is a must read with Return to Me for the perfect story!